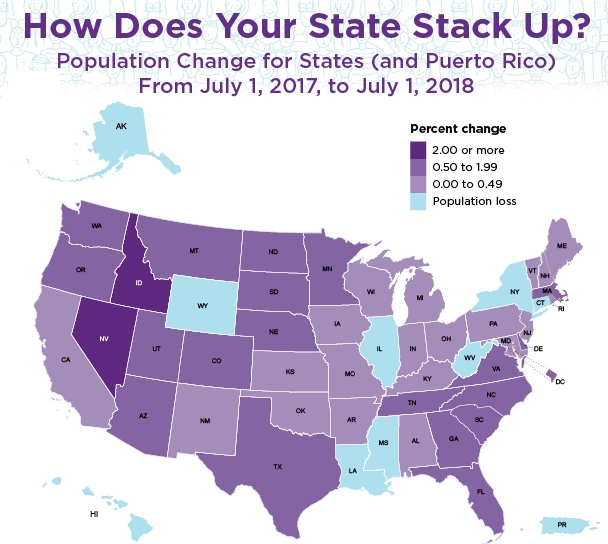 According to the most recent United States Census Bureau, the overall population of the United States grew by 0.6 percent during the year ending July 1st, 2018. However, when you look at the data state-by-state, there are definitely winners and losers within the U.S. economy. The top four, and six out of the top seven fastest-growing states are within our targeted regions, reinforcing our narrow geographical approach to investing in commercial real estate. A growing population means greater demand for local products and services, which in turn leads to new businesses opening and existing businesses investing in hiring new employees, increasing demand for commercial and residential real estate. 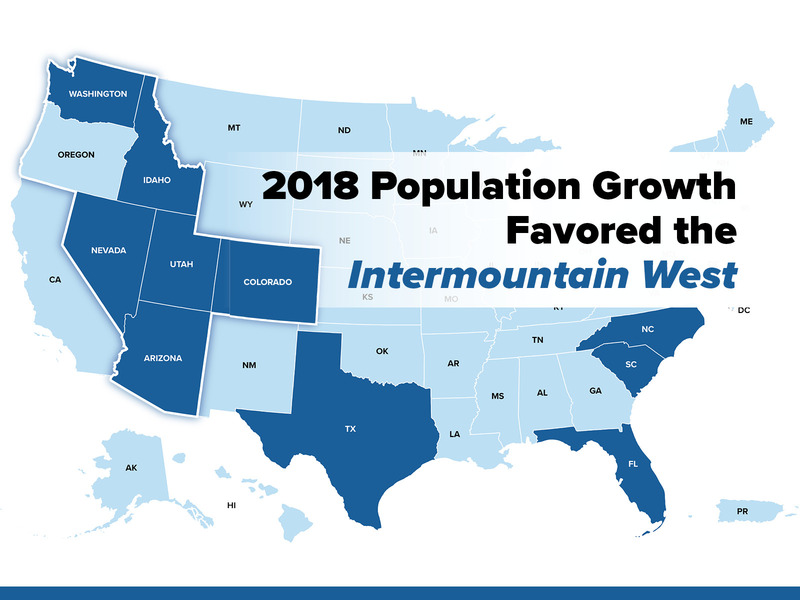 It is one of the macro-economic factors we consider when evaluating where we want to deploy our capital and has contributed to our long-term focus on the Intermountain West and Pacific Northwest regions of the country.